The April 19 of 1775 was not destined to be the only memorable April 19 in American history. 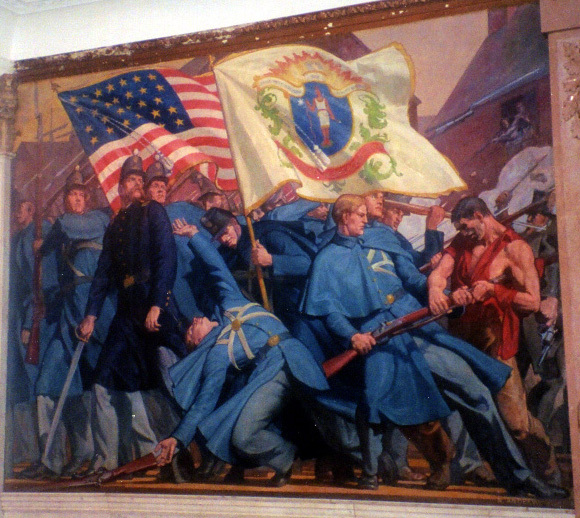 On that date in 1861, four more soldiers from Massachusetts were the first to fall in the American Civil War. During the next four years, over 600,000 men would follow these four to the grave.